Let me start by saying Happy New Year People! - The blog got a design makeover. Are you loving the new theme and blog header? I most certainly am. 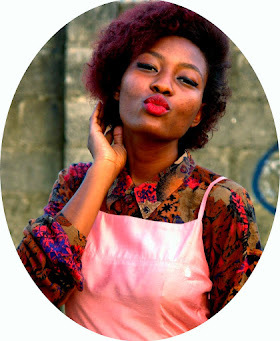 - I attended two blogger get togethers (finally!!!!) The first was the TBC event hosted by Tuke, Berry and Cassie which I blogged about here. The second was the "Dee Mako Lagos Blogger(s) Brunch" hosted by Desola of DeeMako.com. The events were a huge success in my opinion. I learnt a lot and there were epic giveaways supported by the sponsors- Nuella Michaels, Daltimore, Byge, Titi Belo, Zaron Cosmetics and African Things, to name a few. - I turned 20. Not much of an event but... "life begins at 20" and all that. Click here for my 20 lessons at 20. - I bought a camera :) Might not seem much of an event, but I tell you it certainly made my life easier and the blog more visually appealing.- I also got my complimentary cards which I designed using paint.net. It's similar to Photoshop- easier but just as effective. I thank God almost everyday for it. Paint.net is the reason my pictures look way better. Well, that and figuring out my camera. 2015 didn't start off so good. I resumed school in January and UNILAG registration is one of the stressful experience is have ever had. I pulled through though. If you follow this blog, you'll realize I took a break in March. I'll explain why that happened. You see, since I was in school, I was using my phone to blog (I didn't want my laptop to get stolen). Instead my phone was actually stolen from my room. I didn't understand it and this affected me psychologically. I unconsciously took a break. Later, I decided to get back up (after buying my camera). I began to use cyber cafes to post and my friends' phone to take pictures and/or post on IG. I tell you, it was no easy feat. The truth eventually came out in July- it was my friend that took the phone and tried to blame it on another friend who was visiting me. Friends ehn! na wa o.
I was shocked! But that didn't stop me for demanding reimbursement. One must be practical after all. So I'm back for good! Although, I feel like I just started my blog in November. I wonder why that is. - Find what makes you stand out. I feel like I'm on the verge of this one but just can't grasp it yet. - Be more active on social media. Already trying to do this. The final step would be twitter. Whilst I know I have to join, some tweets just make me weak. On Twitter: "Off to see my mum!" - Make money from blogging. This may seem ambitious but come on!! The blog should be able to at least fund it's basic needs. For example, this post would have gone up earlier if only I had data/mb/wifi. Ya know? If you guys have any Style, Fashion, DIY or any questions at all, shoot them my way! I'd love to help out anyway I can. This one is a wish at this juncture but I plan on making it a reality. 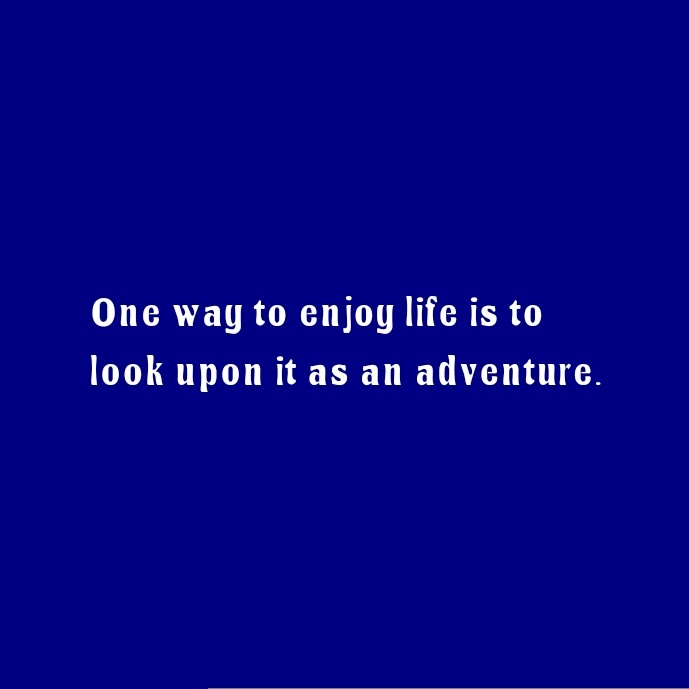 I have decided to view life as an adventure. This may seem like a really personal resolution but I decided to blog about it. It's going to be like a Life Update sort of post. I just hope the concept is great when it comes to life. So how know how I've been saying "Frugal this, Frugal that"? This year, I'll be launching the "Frugal Fashion Series"
I have heard a lot of people complaining that they don't have enough money to be fashionable. The Frugal Fashion Series will be for the Fashionista on a low budget. It's basically going to be a guide on how to get the most out of a low fashion budget. It's going live on the blog as soon as I wrap it up, which will probably be in March. Are you excited? So you remember the Fashion Stance Series? It's coming back this year! It's a series that celebrates individual style by getting people to tell us (with pictures as well as words) their take on fashion, their fashion stance. If you'd like to be featured in this series, shoot me an email (ijennamirabelosuji@gmail.com). 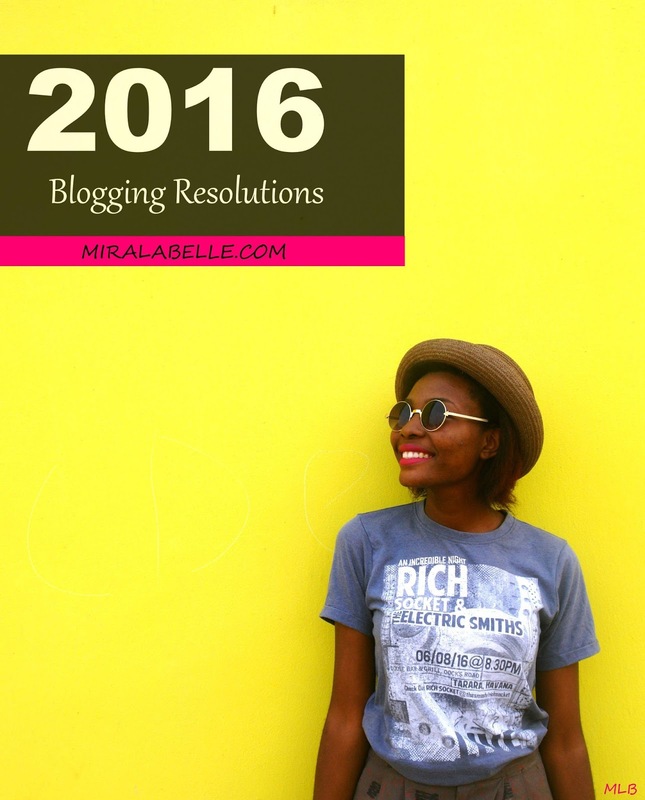 I did a 2015 plans and resolution post too. Check it out here. 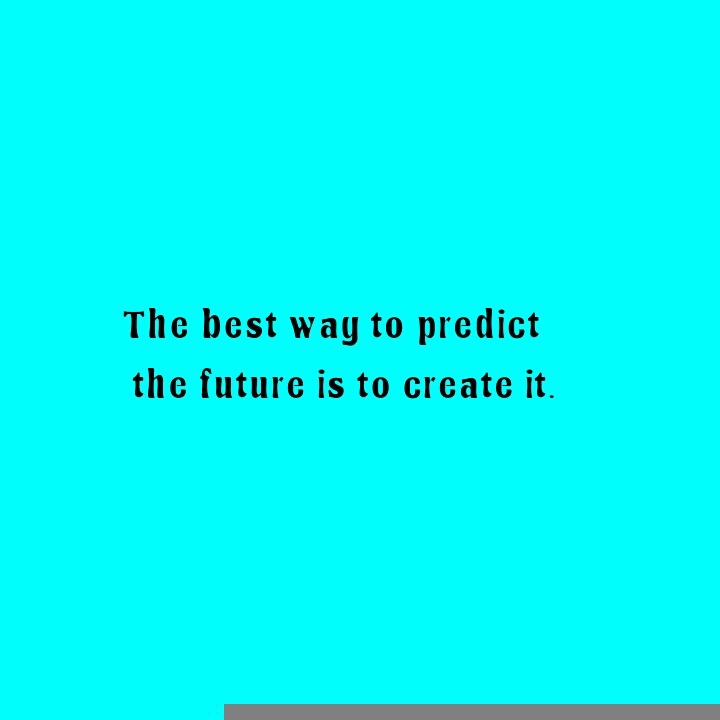 What are your plans or resolutions for 2016? Dont forget to follow me on Instagram, Facebook, Pinterest, Blogloving and Google Plus, let's connect! Wow! Jena, you really do have great plans. 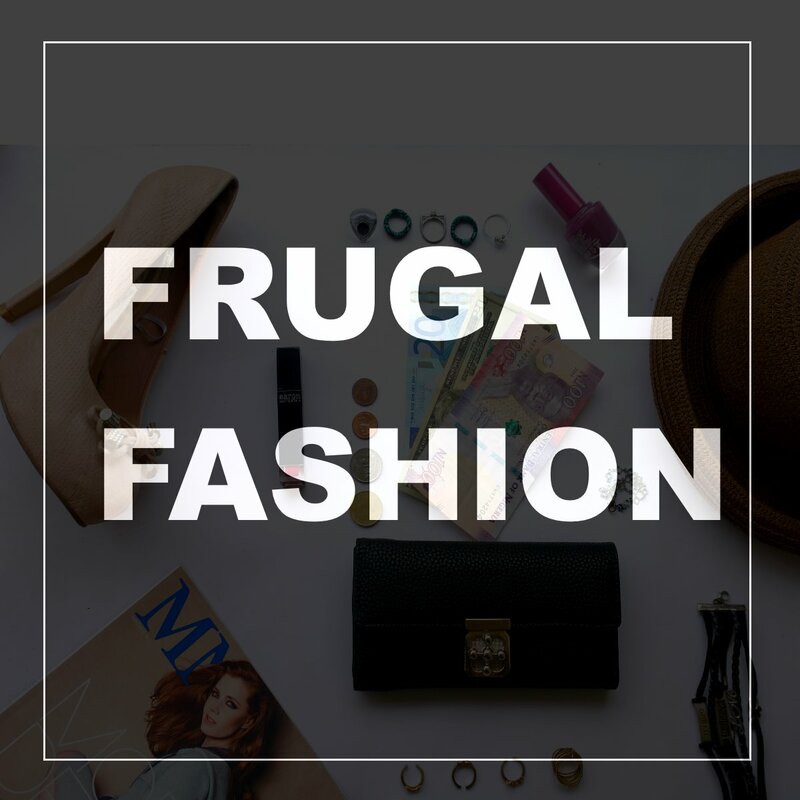 I like the "Frugal fashion concept" :) I pray you meet up to your goals. And yes, your blog looks amazing! One thing I really love about u and ur blog is the ability to teach. DIY extrodinaire hehe. Loving ur plans. Looking forward to the frugal series too. Great Job! I've definitely noticed the growth of the blog, keep at it and the sky is only your starting point. Thank you Cassie. It means a lot.